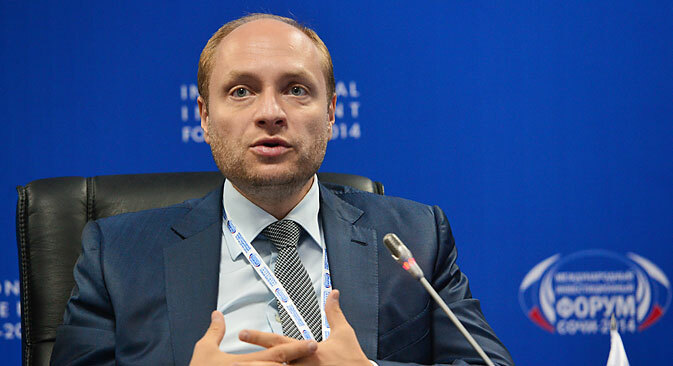 Russian Far East Development Minister Alexander Galushka. New Russian government incentives are popular with Chinese investors. Chinese companies have invested around $2.4 billion in projects in the Russian Far East, Russian Far East Development Minister Alexander Galushka said on July 5. “Due to new Far East development mechanisms, such as Territories of Advanced Development (TAD), the Vladivostok free port, the Far East Development Fund and targeted infrastructural project support, the volume of investments that was attracted came to 1.1 trillion rubles, or around 110 million yuan,” Galushka was quoted as saying by Sputnik News.